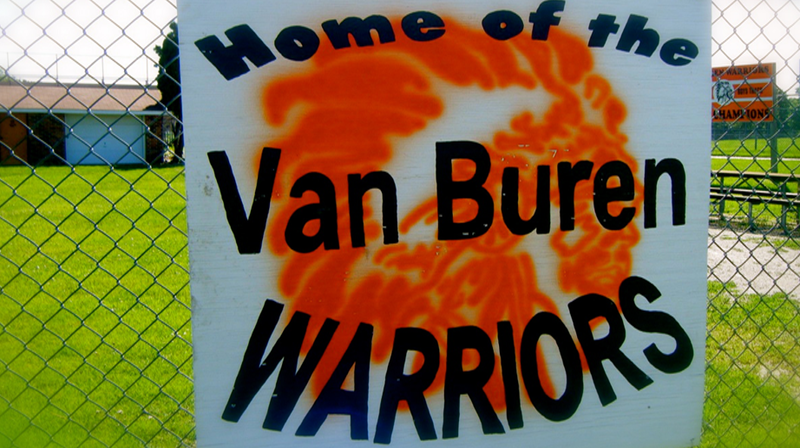 Helping Van Buren children to make a better world, donate now! 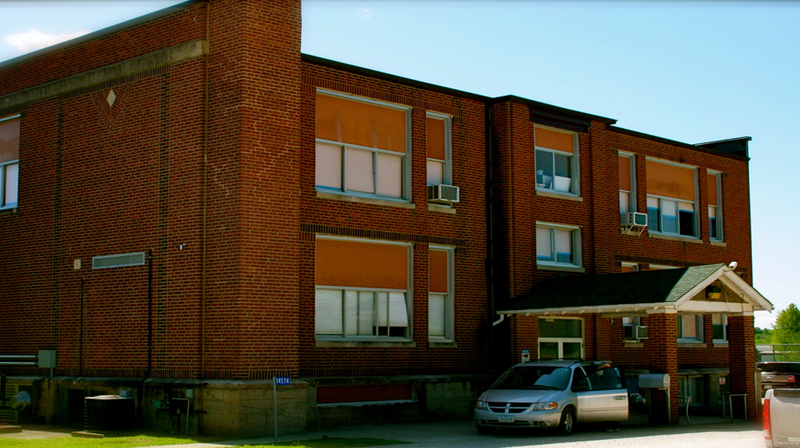 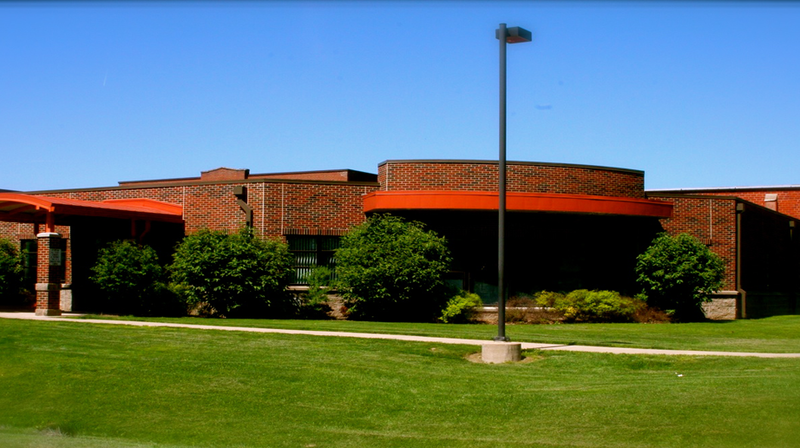 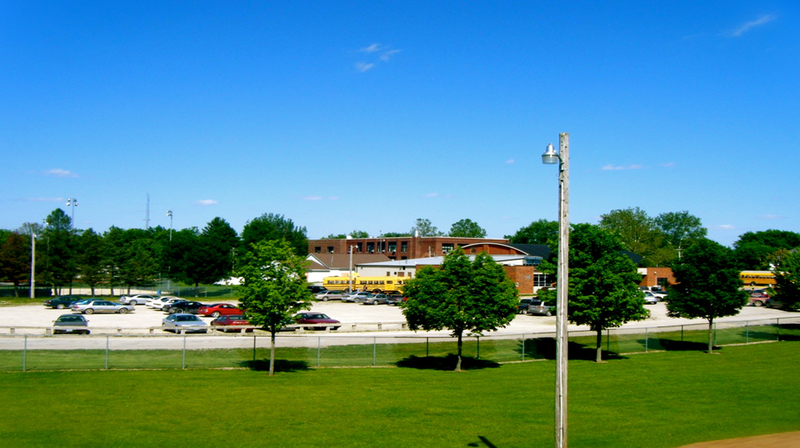 The mission of the Educational Foundation of Van Buren Community Schools is to enhance and broaden community support for public education and to provide private funding for enhancement, innovation, and challenging programs across a student’s K – 12 experiences in the Van Buren County Public Schools. 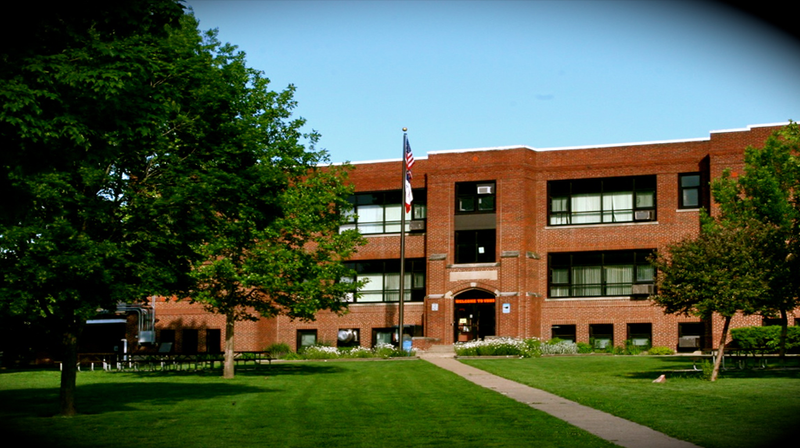 We are truly interested in providing our students with every opportunity to learn and make a better future.